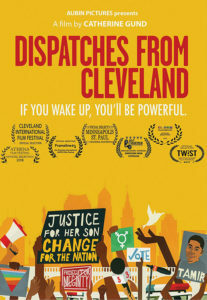 Dispatches from Cleveland is a documentary about modern-day Cleveland, Ohio, regarded as one of the most racially-divided cities in America. 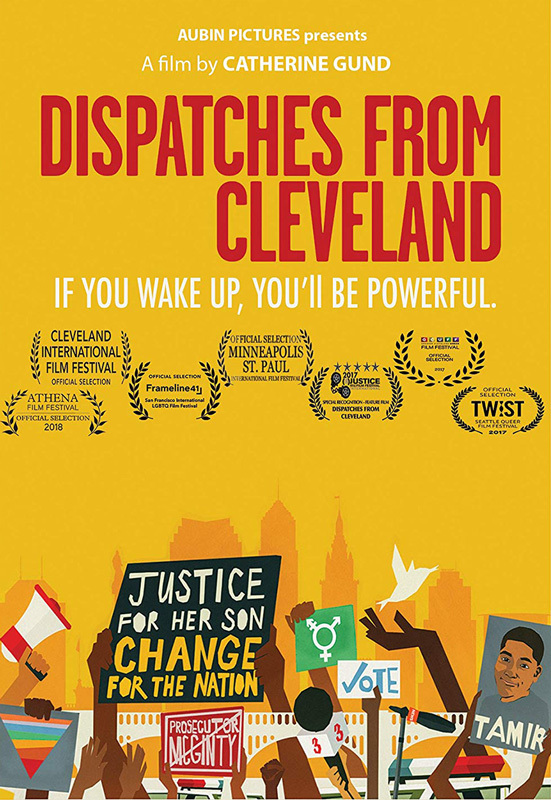 Beginning with the 2014 police killing of 12-year old Tamir Rice, the film weaves together issues of social justice, poverty, race, criminal justice, community policing, voting rights, urban revitalization vs. gentrification, bias-based violence against the LGBT community, voting rights, political organizing, and more. The screening, which is sponsored by the RAM program, is free and open to the campus community. For more information, contact Dr. Beverly Kahn; 631-794-6422. Help spread the word. Print and post this flyer.